Did You Know, Before INSV Tarini, IAF Also Did a Circumnavigation of Globe? Home News Did You Know, Before INSV Tarini, IAF Also Did a Circumnavigation of Globe? INSV Tarini and its crew are the talk of the season because they have achieved something that the whole country is proud of. Read more about it here. But, did you know that the Indian Air Force has achieved such feat with one of its planes way back in 2007? Not only did they circumnavigated the globe but set a new world record for the fastest circumnavigation of the globe on a microlight. IAF attempted an expedition of great magnitude in order to set a new world record for the fastest time in circumnavigating the world in the 300-500 kg weight category. The Expedition covering a distance of 37,000 km in approx 45 days was undertaken in a German manufactured Microlight, the CTSW Advance. Earlier, the record stood at 99 days whereas the expedition did it in 64 days. The route entailed transit through twenty countries. Till that date, only two microlights had accomplished this feat. The first was in 1998 by a British pilot, Brian Milton (along with K. Reynolds and P Petrov part of the way), taking 121 days. The second was by another British pilot, who took 99 days in 2000. This is the current record. 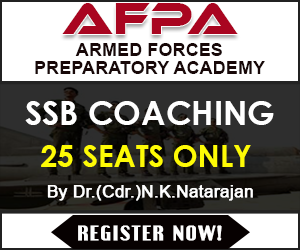 Wg Cdr Rahul Monga and Wg Cdr Anil Kumar were the crew who set out to attempt this record. Wg Cdr Rahul Monga, 37, normally flies attack helicopters while his co-pilot Wg Cdr Anil Kumar, 38, handles supersonic jet fighters. Wg Cdr Monga, while preparing himself for this D-Day for two years, had done a trip around the whole of India. 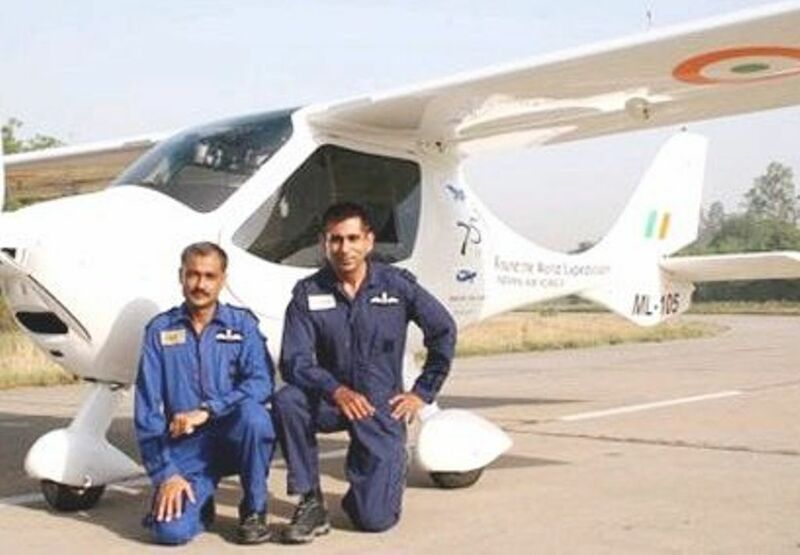 Incidentally, Monga also holds the record for the highest altitude gain by an Indian in a microlight plane, when he reached an altitude of 21,000 feet in May 2004 at the Hindon air base.